A luminous memoir from the award-winning author of The Vagrants and A Thousand Years of Good Prayers'What a long way it is from one life to another. Yet why write if not for that distance? 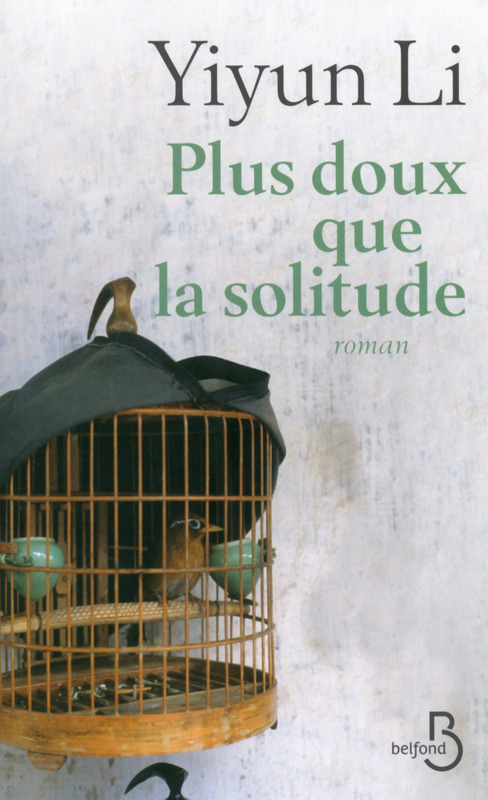 'Startlingly original and shining with quiet wisdom, this is a memoir of a life lived with books. Written over two years while the author battled suicidal depression, Dear Friend is a painful and yet richly affirming examination of what makes life worth living.Li grew up in China, her mother suffering from mental illness, and has spent her adult life as an immigrant in a country not her own. She has been a scientist, an author, an immigrant, a mother - and through it all, she has been sustained by a deep connection with the writers and books she loves. From William Trevor and Katherine Mansfield to Kierkegaard and Larkin, Dear Friend is a journey through the deepest themes that bind these writers together. 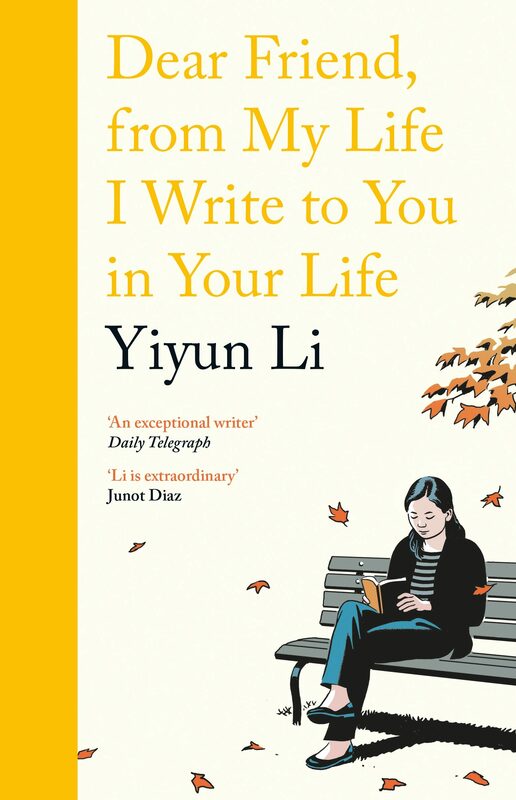 Interweaving personal experiences with a wide-ranging homage to her most cherished literary influences, Yiyun Li confronts the two most essential questions of her identity: Why write? And why live? Dear Friend is a beautiful, interior exploration of selfhood and a journey of recovery through literature. Otros ebooks de YIYUN LI.